Killowen Farm was delighted to be once again in Dingle for the annual Blas na hÉireann awards ceremony. Two of the yogurts from our delicious glass jars range were shortlisted including the Natural and Blueberry flavours. We are delighted to announce that we won a Bronze for our delicious Blueberry Creamy Handmade Yogurt. 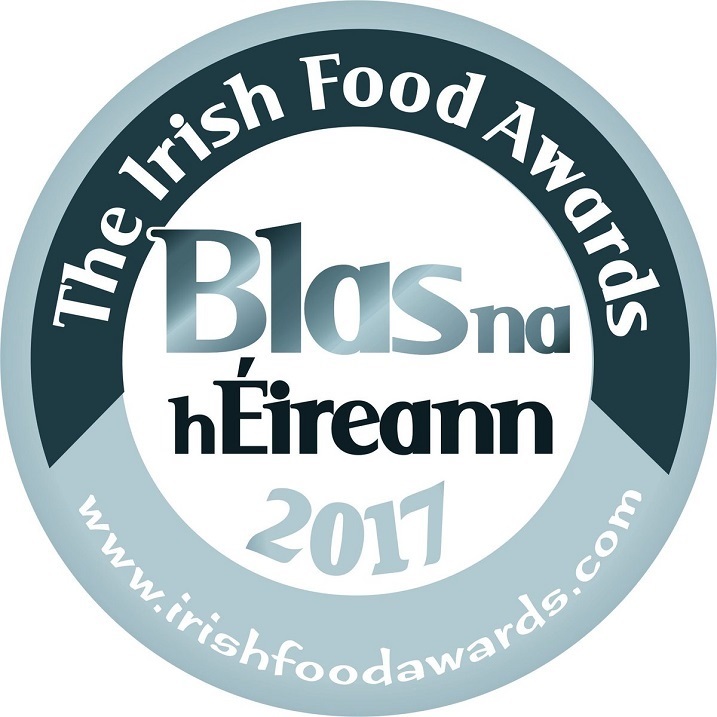 Now in our 10th year, Blas na hEireann, The Irish Food Awards is the biggest competition for quality Irish produce on the island of Ireland. Over 2500 products were entered into the 2016 competition to win Gold, Silver and Bronze Awards in over 100 food and drink categories. The Blas awards are the biggest blind tasting of produce in the country.